I still remember when the first iPhone came into market, it became a world-wide phenomenon. And although the overall sales of iPhone had begun to shrink since last three months, Apple still managed to sell its billionth iPhone just last week. Tim Cook, Apple’s CEO announced this achievement on 27th July during the employees’ meeting held at Cupertino, California. 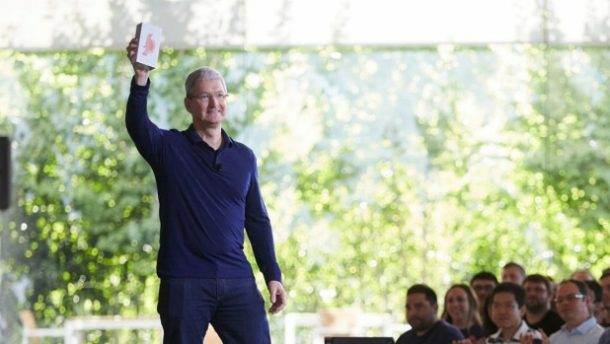 He thanked the employees for contributing to the global impact made by the company and said that the milestone is part of what defines Apple and its values. 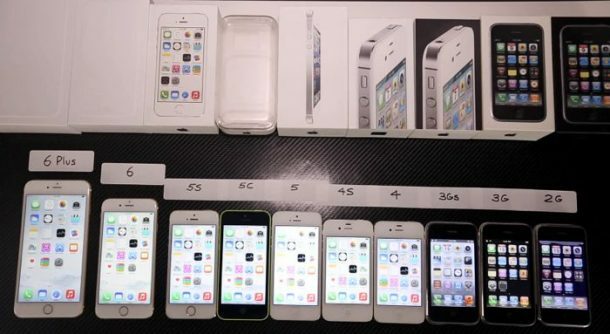 Just two years ago Apple sold its 500 millionth iPhone. That is a lot of units sold in just two dozen months! And seeing that Apple still has a lot more in store, at this pace, it will probably sell a whole more iPhones in upcoming years.